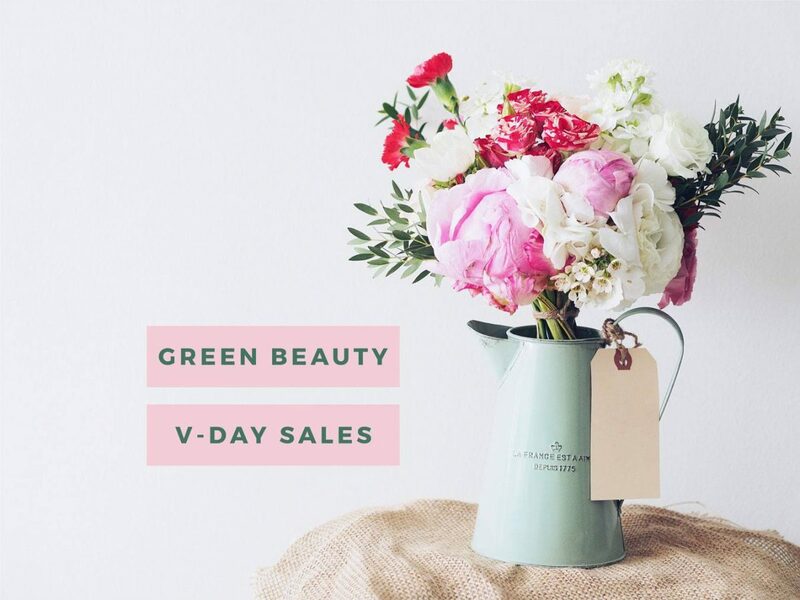 Green Beauty Valentine’s Day Sales! Who says you can’t treat yourself this Valentine’s Day? 🥰 Some of my favorite green beauty brands are having major deals for Valentine’s Day so I thought I would round them up for you! Check back throughout the week to see if more pop up. Valentine’s Day only! Take $10 off purchases $50+ with code PUREHEART at checkout. I love their water foundation, mascara, bamboo blur powder, and lipsticks! Get 22% off with code BEMYVALENTINE thru 2/15. 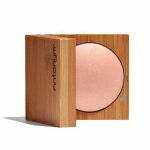 I like their pressed powder blush! February 14 only! Take 25% off sitewide with code PURELOVE. Excludes sale items and new lip oil tints. 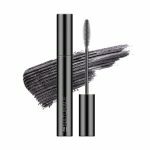 I’m digging their new mascara, but they have tons of awesome makeup like the lip stains! Take 15% off with code GALENTINE2019, valid 2/14 only! 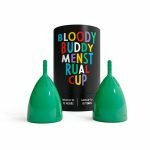 If you haven’t tried a menstrual cup yet, what are you waiting for?! 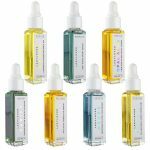 My friend Nadia is a skincare guru and makes amazing organic facial oils! Save 15% off + get FREE shipping with code LOVE at checkout now through February 15. Get a Blue Q Sustainable Coin Purse with 28 Litsea’s Petala Tinted Lip Balm in the shade IN LOVE with any $50 purchase! No code needed, offer valid through 2/14 or while stock lasts. 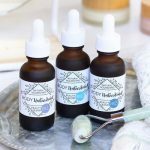 Code ORGANICALLYBECCA also gets you a discount! Credo is doing an awesome gift with $125+ purchase deal through 2/14. No code needed. You’ll receive a goodie bag with $100+ worth of product including some from Ilia, W3ll People, Alima Pure, and more! 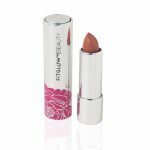 The lip colour creams are a whopping 40% off right now! Valentine’s Day only. Valentine’s Day only! 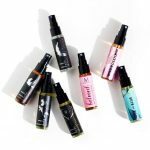 Get a free mini botanical perfume of your choice with purchases $25+. Or get a free full-size Honey Bee Revelation Mask with purchases $50+. Love these perfumes! Get 20% off sitewide all month long with code VALENTINE19. 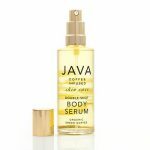 They make an incredible coffee-infused body serum and other yummy coffee-based skin care products. For all of February, orders $25+ will receive a free mini Mint Your Feet Balm. I love their foaming hand soaps SO much! 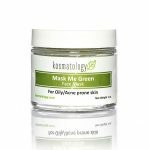 The “Mask Me Green” is also amazing. Code ORGANICALLYBECCA also gets you a discount! I loooove this skincare line, especially the Opal Aura serum. Take 10% off orders $100+ with code LOVE10 or 20% off orders $200+ with code LOVE20. Valid 2/14 only. MŪN has two gift with purchase offers through February 14. Receive a free deluxe travel size AKWI Purifying Cleanser (15ml | $14 value) when you order a full-size ANAROSE Hydrating Rose Toner (100mL) OR receive a free full-size Protect + Revive Moisturizer (50mL | $65 value) when you purchase the Daily Face Essentials Set. One of my favorite skincare lines! Code ORGANICALLYBECCA also gets you a discount. February 14 only, get a free Axiology Lip Crayon with purchases $100+. While supplies last, any orders $50+ get a free mystery travel size bottle, no coupon necessary. Code ORGANICALLYBECCA also gets you a discount. February 14 only, take 60% off with code LOVE60 at checkout. February 14-February 18, get two free organic kapok pillows OR a free kapok body pillow with the purchase of a mattress. 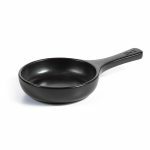 Awesome non-toxic cookware! Take 10% off, 2/14 only, with code VDAY10. Browse my digital downloads (Clean Beauty Workbook, Ingredient Glossary, and more) and “Organic Is The New Black” t-shirts! Use code TREATYOURSELF for 14% off the entire shop, through Friday.